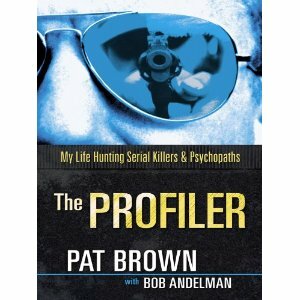 The Profiler–now in large-print edition! Copyright 2010 Bob Andelman. Click here for copyright permissions!Some stories may appear in this archive in unedited or different versions that are different from their print counterparts.